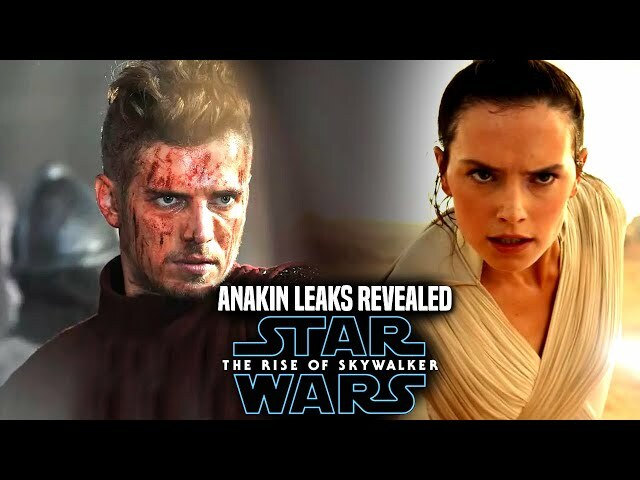 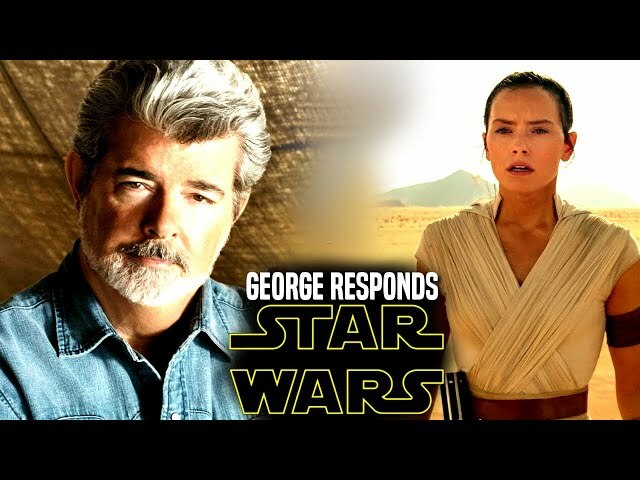 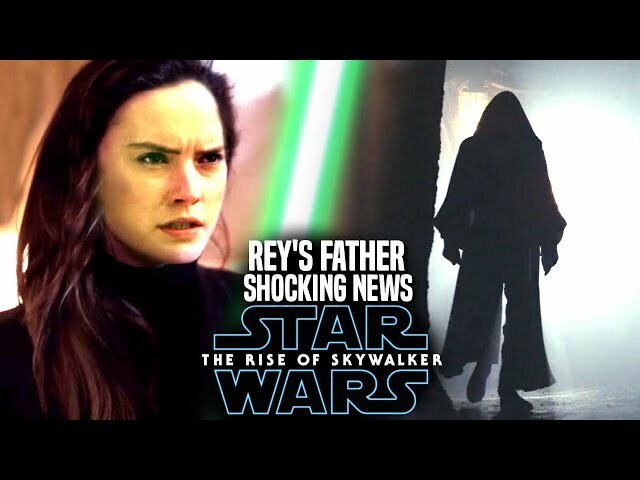 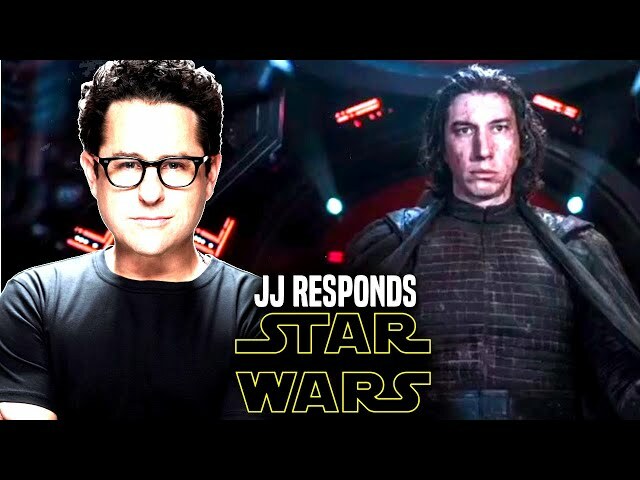 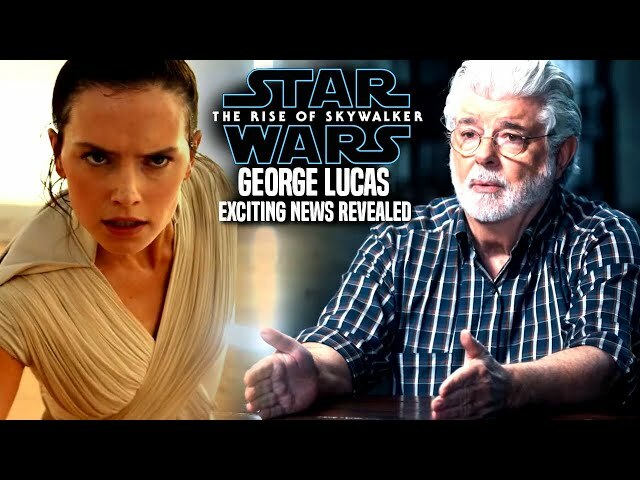 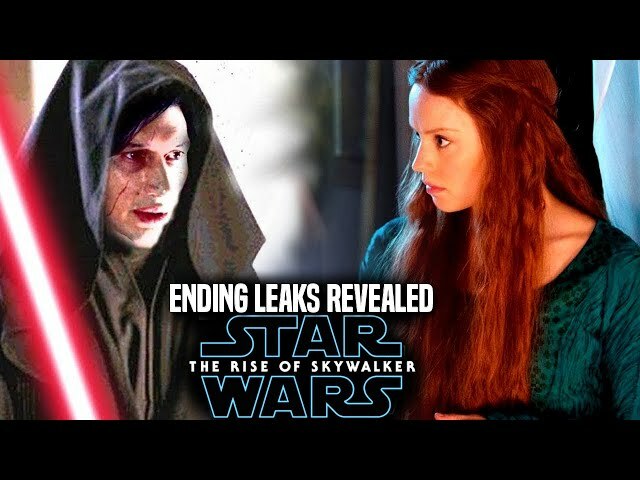 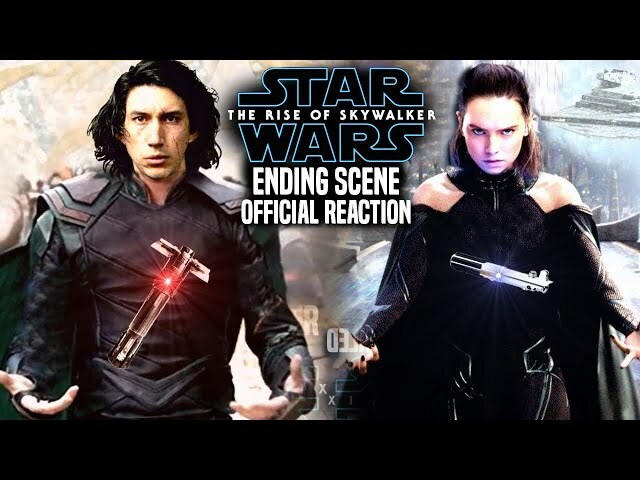 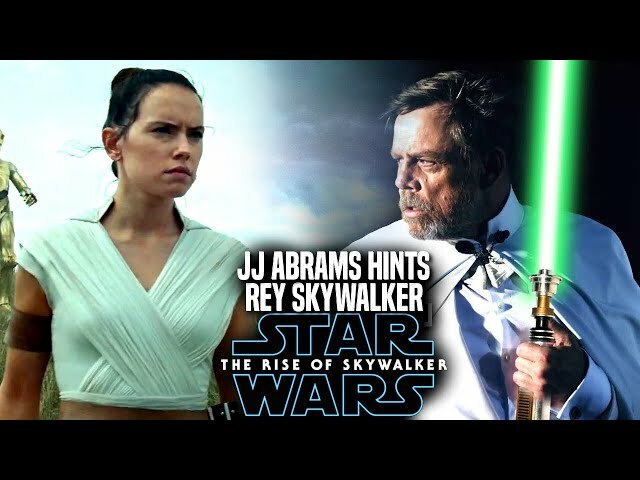 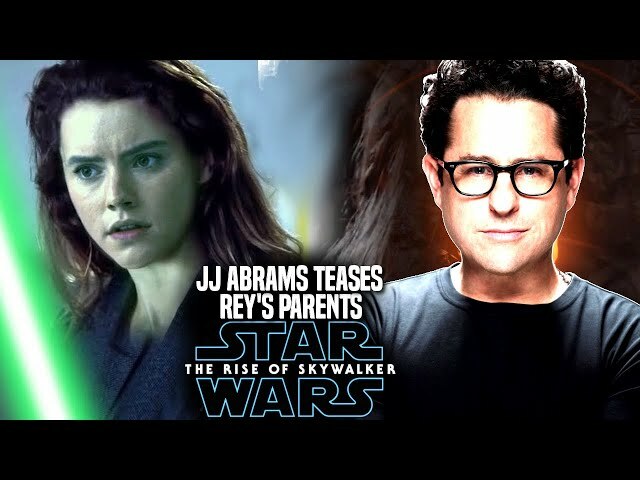 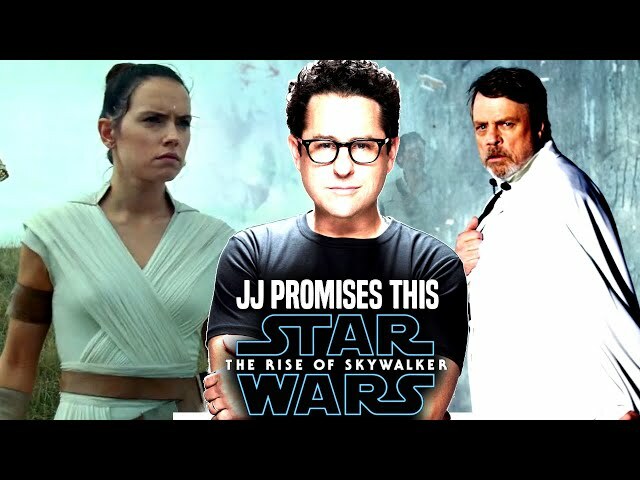 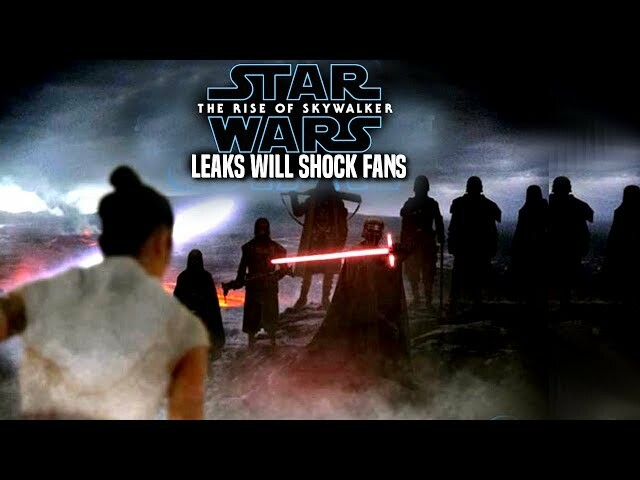 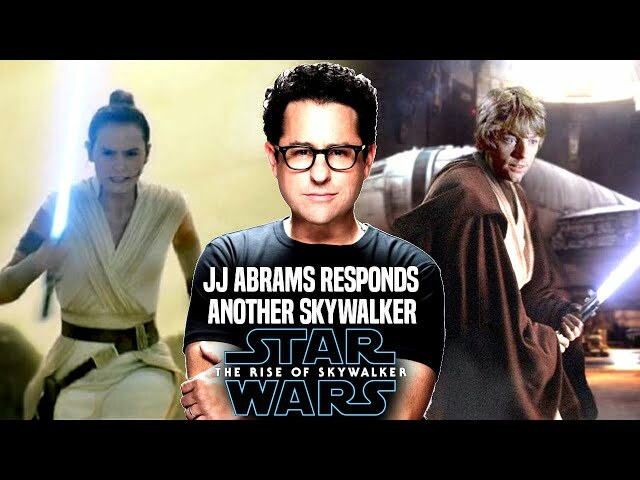 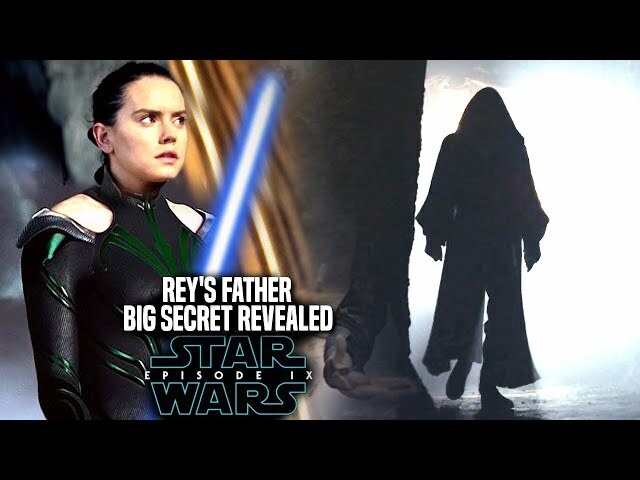 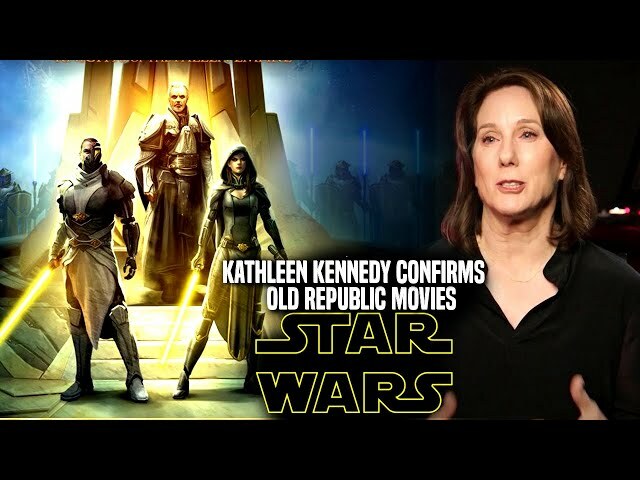 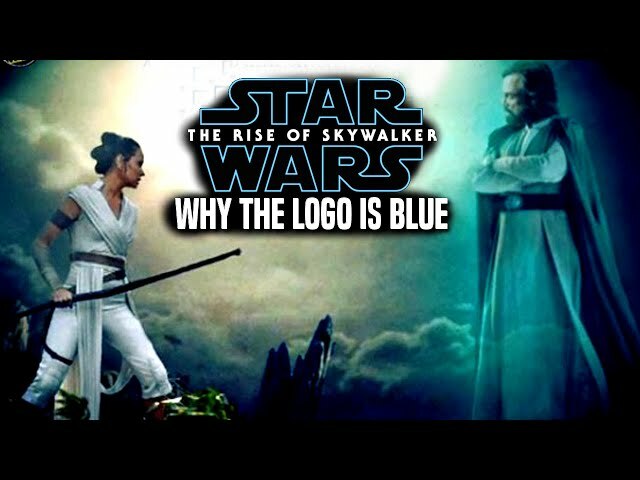 With star wars episode 9 by director jj abrams said to have many emotional moments in the film for characters like luke skywalker, rey and even kylo ren. 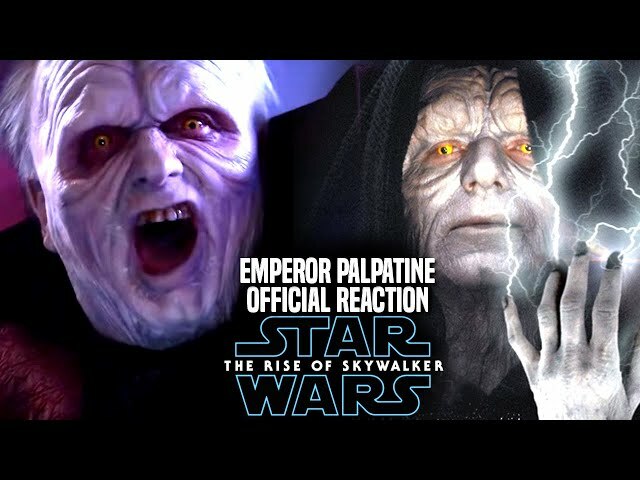 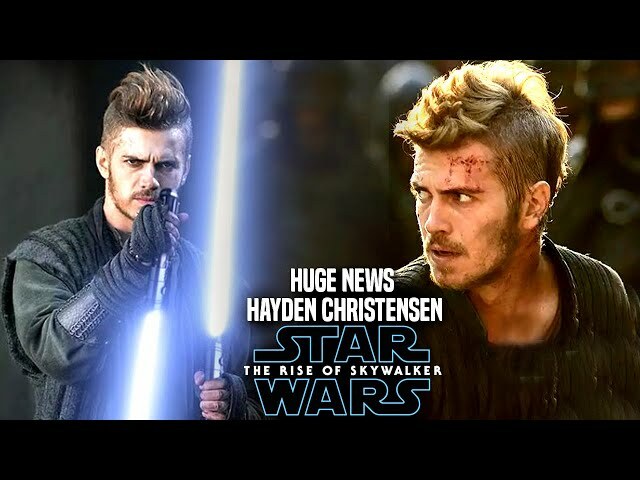 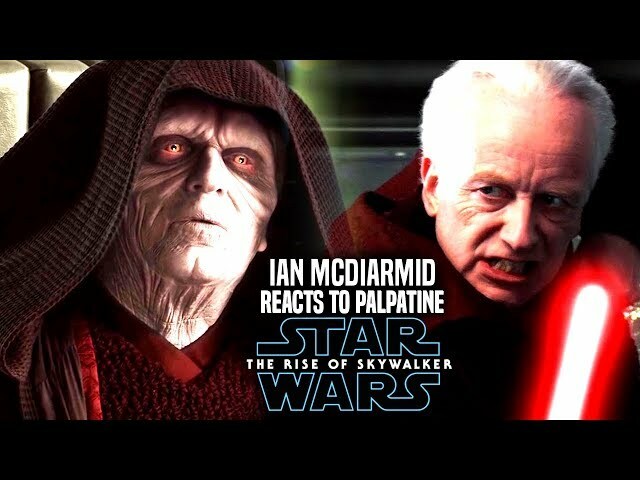 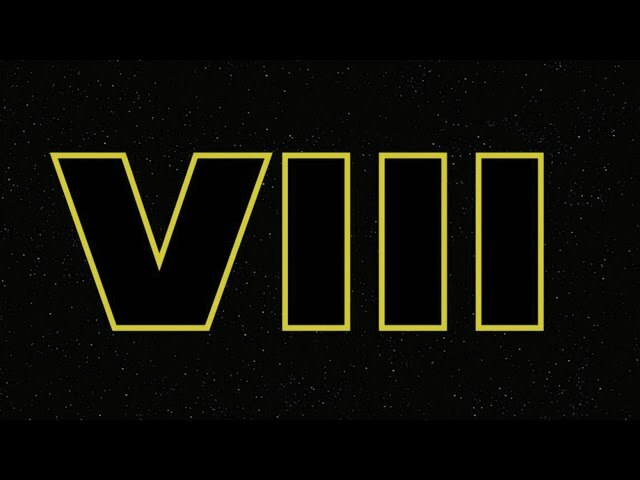 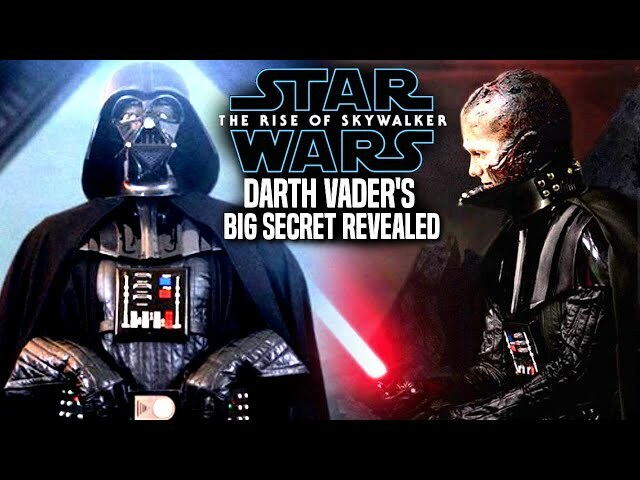 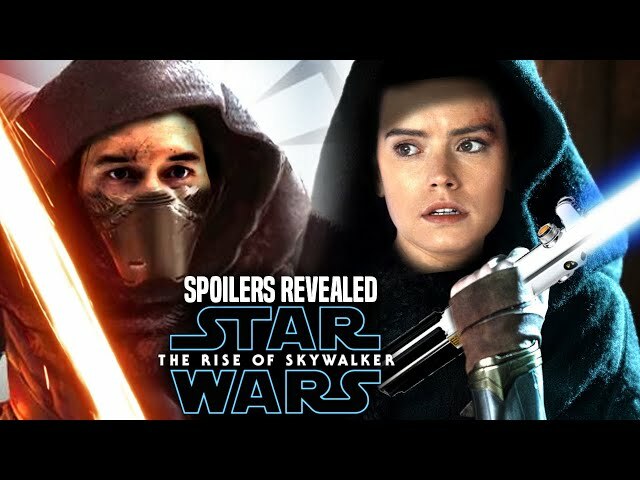 Many are hoping that this will be the best of the star wars sequel trilogy. 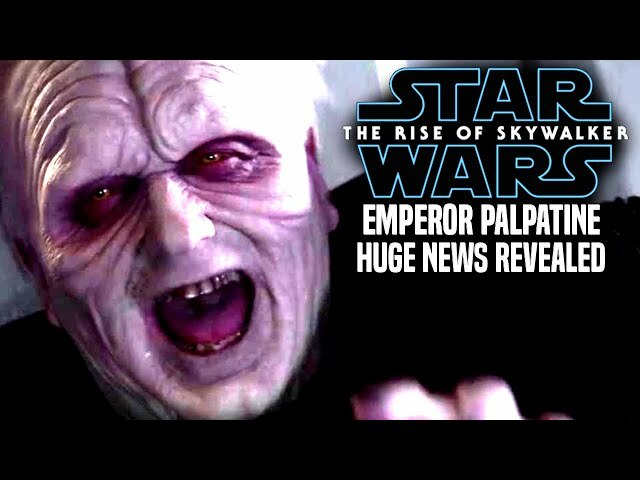 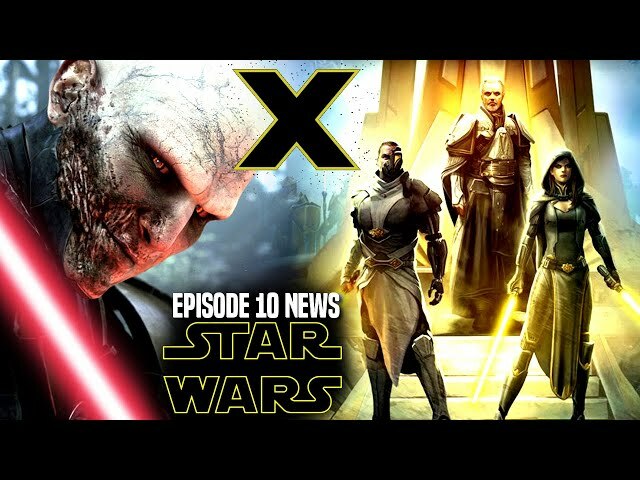 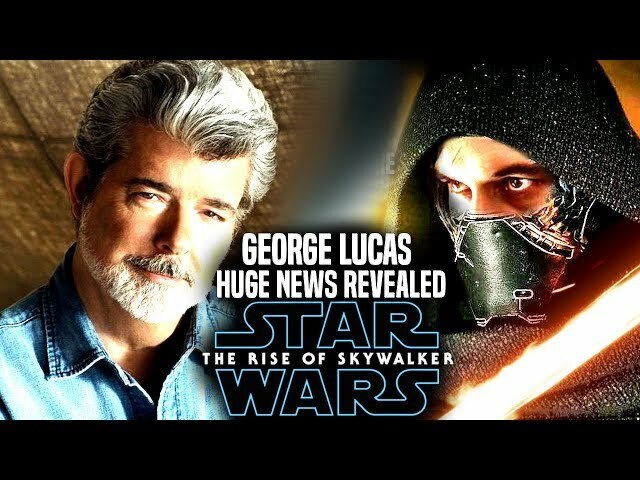 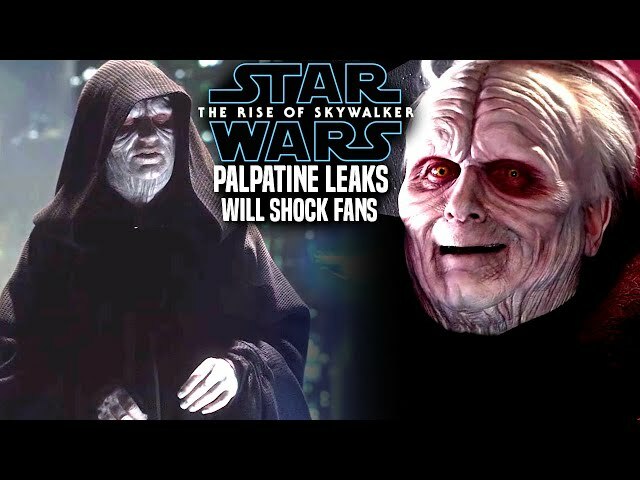 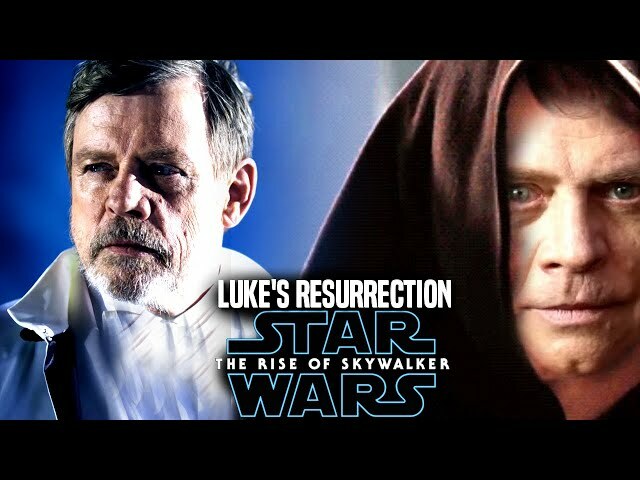 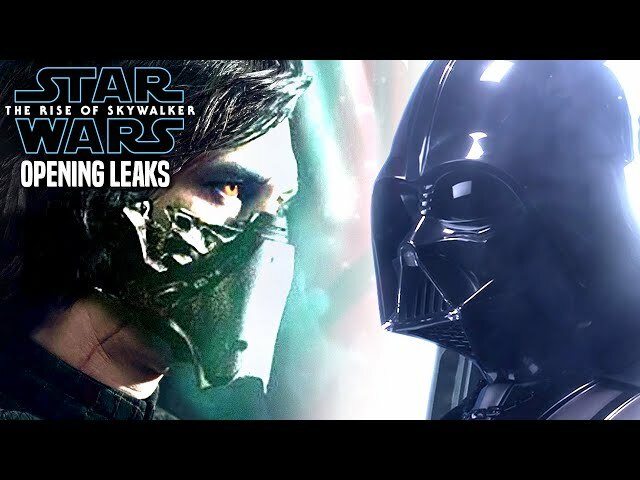 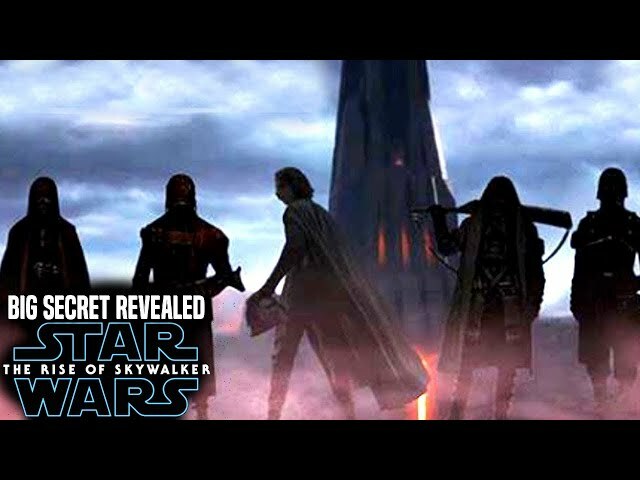 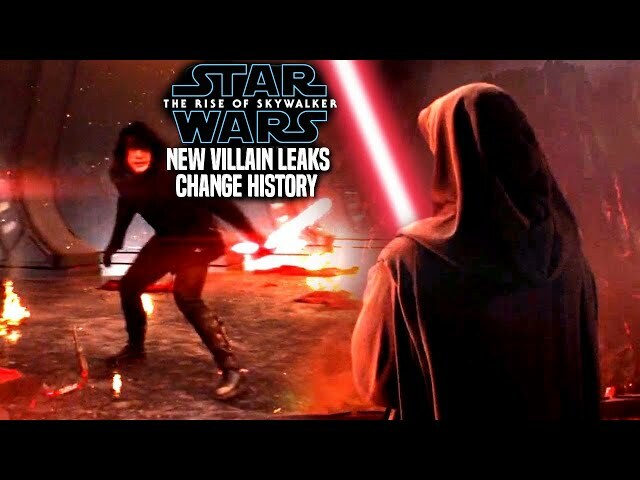 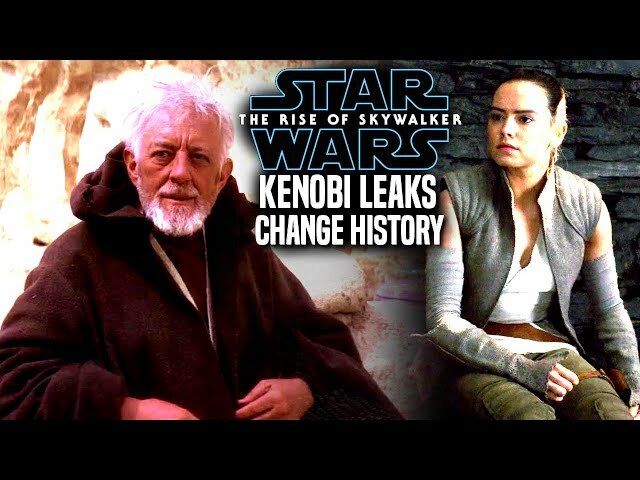 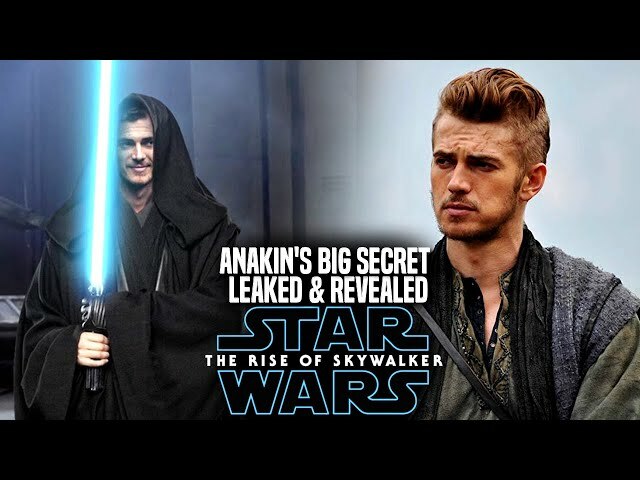 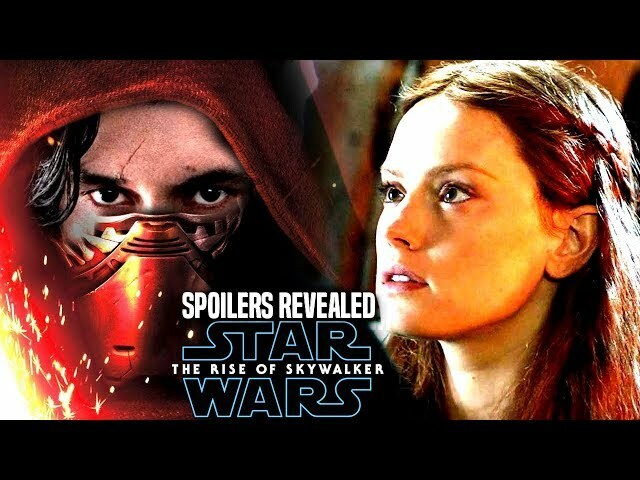 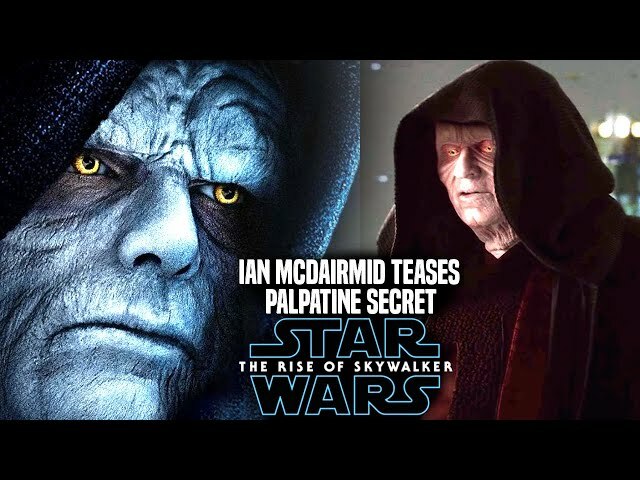 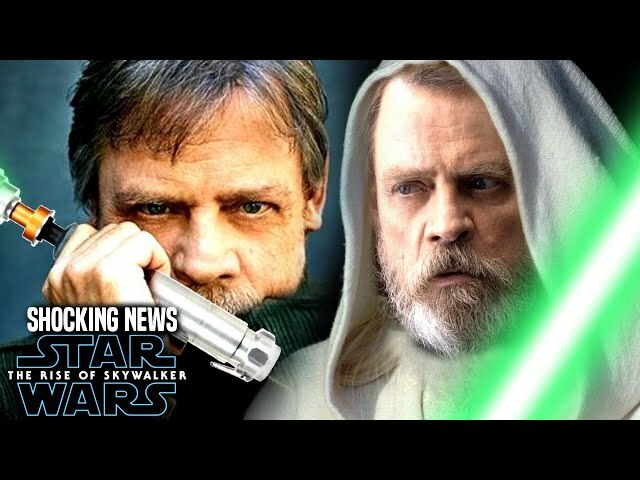 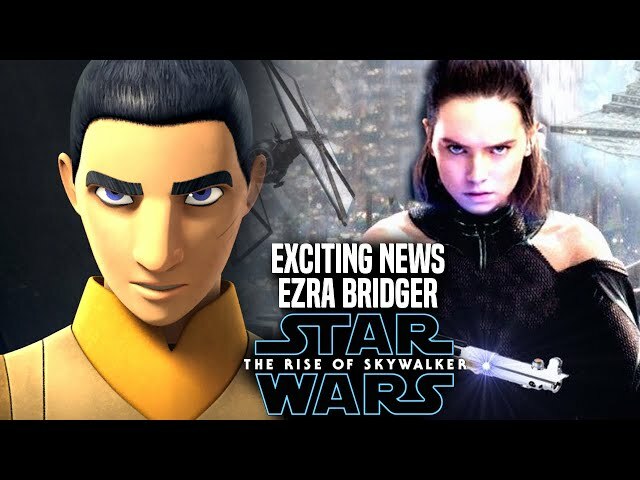 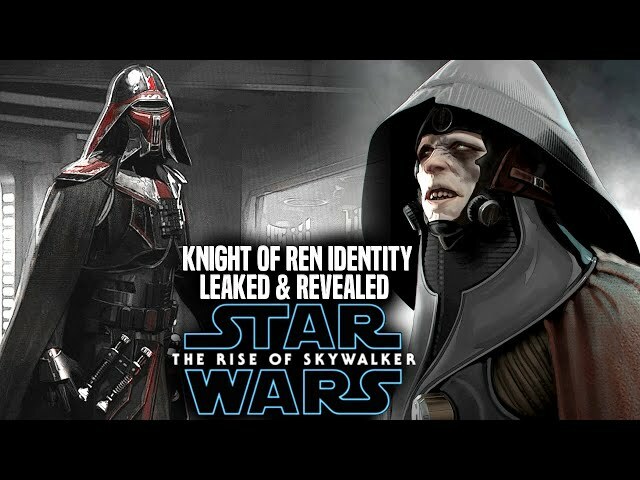 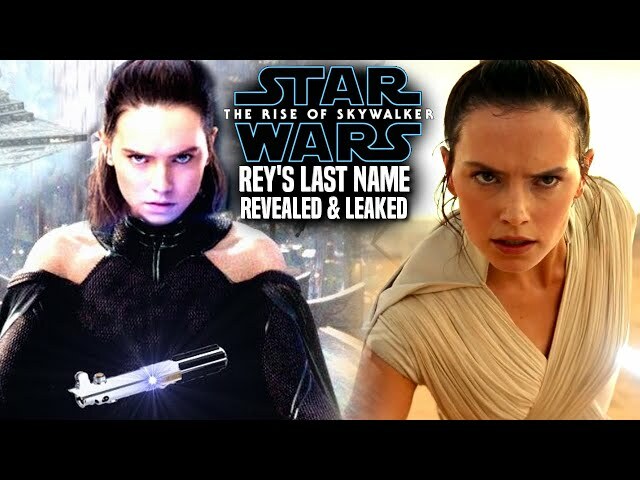 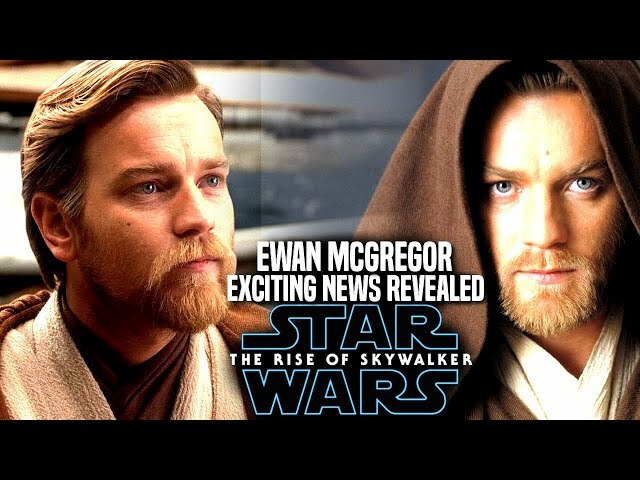 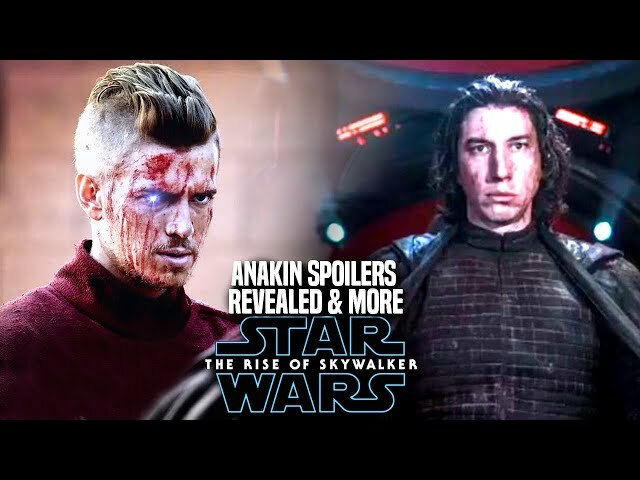 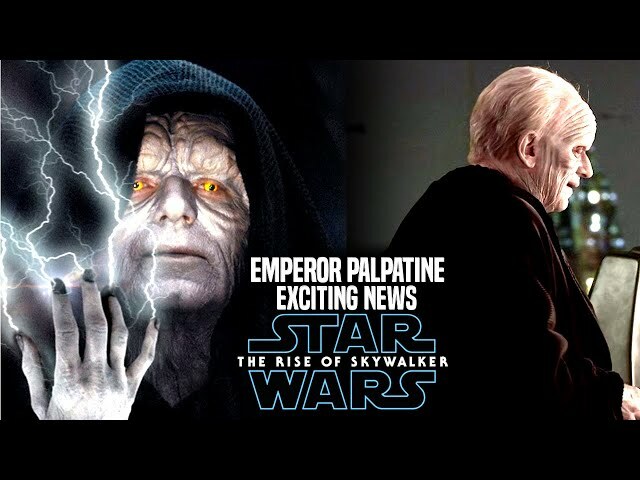 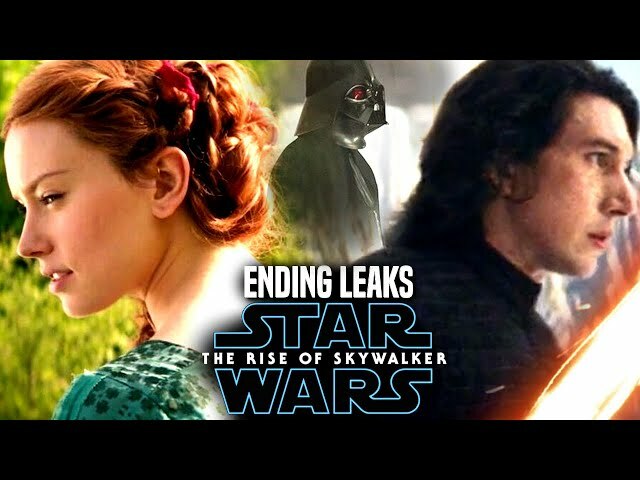 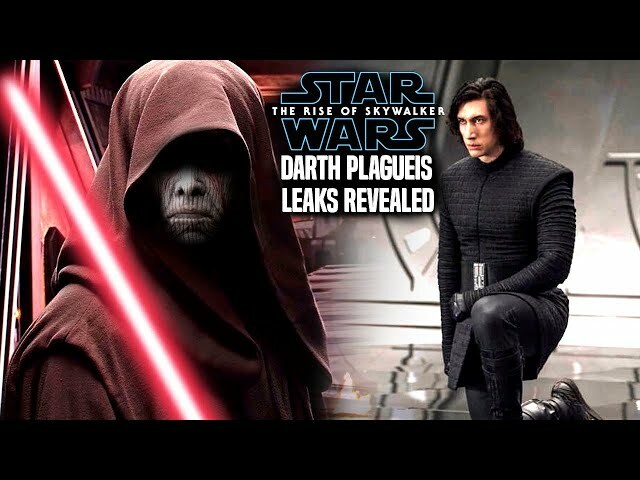 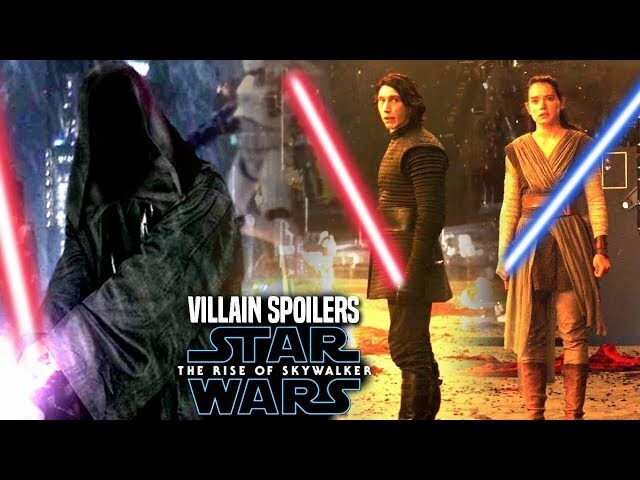 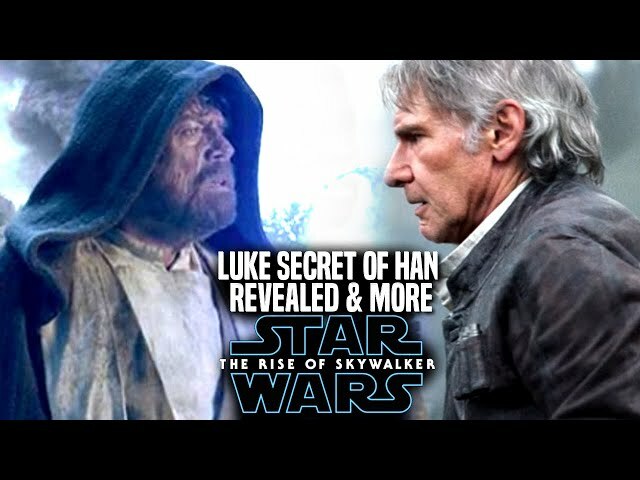 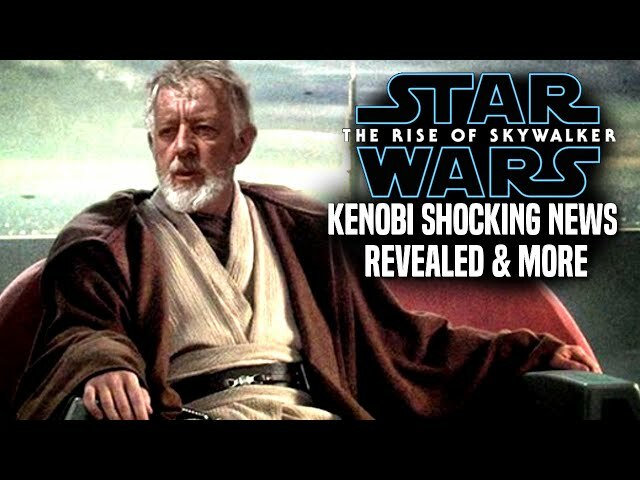 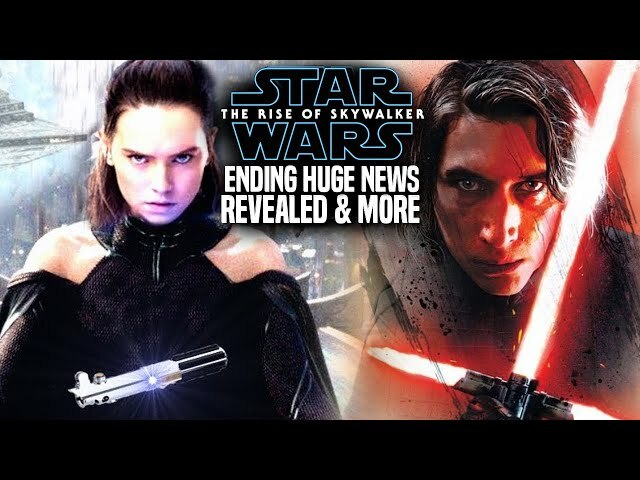 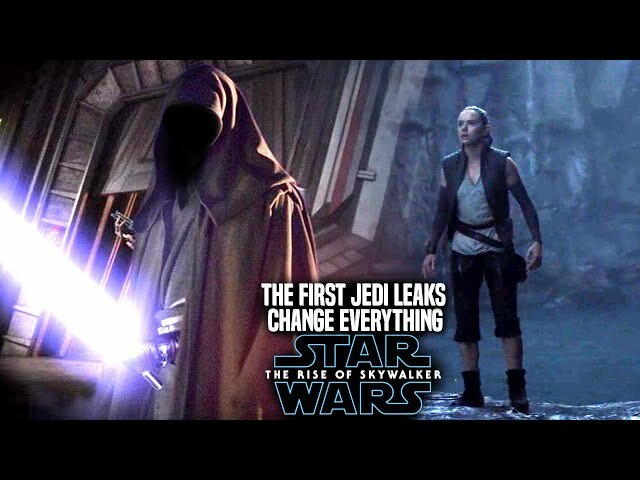 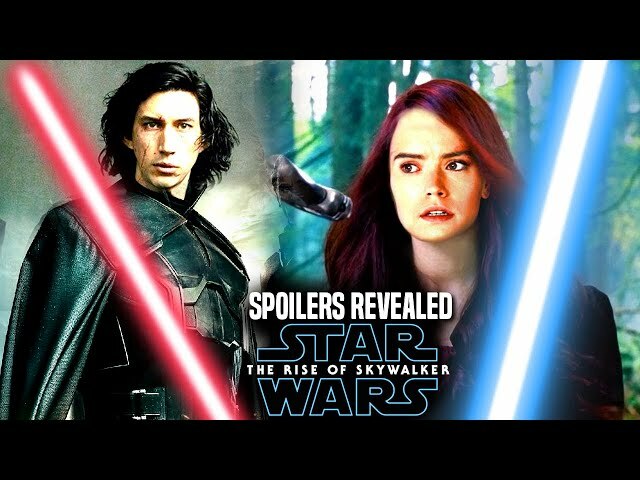 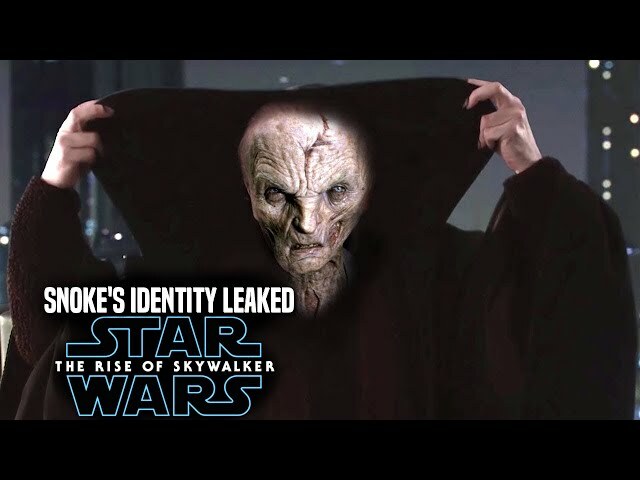 We will be going into some star wars episode 9 spoilers...potential spoilers of course that will fix and or change certain elements of luke in episode 9 from the last jedi.